Scream Factory rekindles your obsession for THE CRUSH this June! 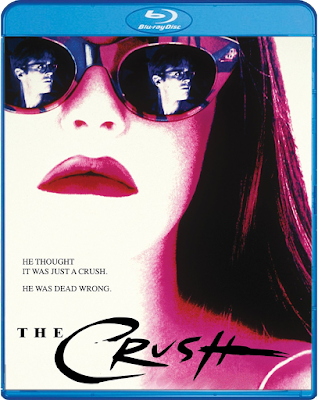 ON JUNE 21ST, SCREAM FACTORY REMINDS US THAT A CRUSH CAN BE KILLER, WITH THE BLU-RAY DEBUT OF ALAN SHAPIRO'S "THE CRUSH!" 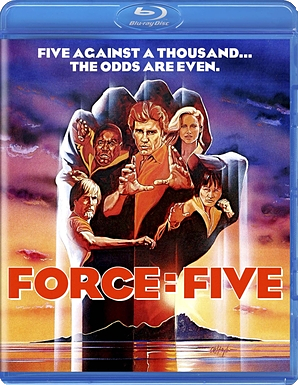 Though I am a bit surprised that this film is now part of the growing Scream Factory catalog, I am definitely eager to revisit it. I myself had a crush on Alicia Silverstone back in the day! Film Synopsis: A man who should know better. A much younger teenager. No way should there be any kind of romance between them. Yet from the moment 14-year-old Adrian met Nick, she was crazy about him. There must be something she can say or do. Some way she can show him this is not just a crush. What can she do? What won't she do? A captivating tale of obsession and revenge, THE CRUSH stars Cary Elwes and Alicia Silverstone in her breakthrough role. When Nick (Elwes) moves into a garage apartment in a picturesque suburb, his landlady's daughter (Silverstone) takes more than a passing interest in him. 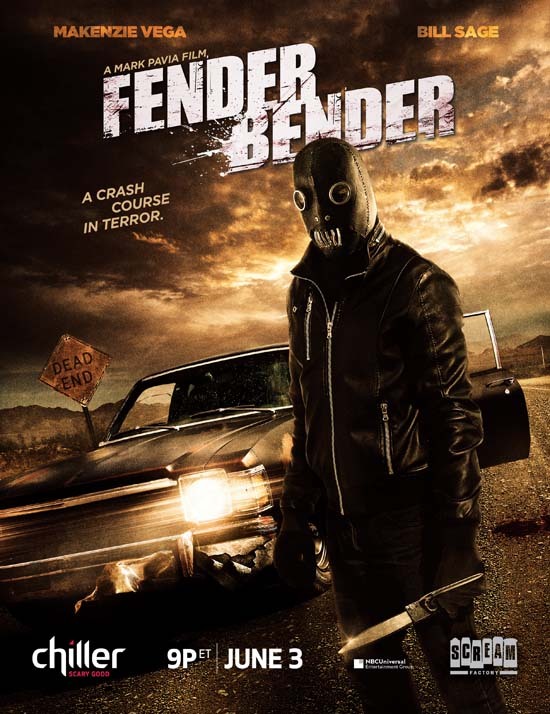 Her infatuation turns violent when he rejects her, and she sets out to ruin him, his work and his girlfriend. If she can't have him, no one will. Romantic obsession has harrowing consequences in ‘90s cult-classic, suspense thriller THE CRUSH, written and directed by Alan Shapiro (FLIPPER , TV’s The Outsiders) and starring Cary Elwes (SAW, THE PRINCESS BRIDE, TWISTER), Alicia Silverstone (CLUELESS, BATMAN & ROBIN), Jennifer Rubin (BAD DREAMS, SCREAMERS) and Kurtwood Smith (TV’s Agent Carter, That ‘70s Show, ROBOCOP). NEW Audio Commentary With Writer/Director Alan Shapiro. NEW The Doting Father – An Interview With Kurtwood Smith. NEW Stung By Love – An Interview With Actress Jennifer Rubin. You can order THE CRUSH now from AMAZON.COM or directly from SHOUT! FACTORY, which will net you your CRUSH Blu-ray a full two weeks early! The disc isn't hitting stores until June 21st, so you do have a little time to mull this decision over. But choose wisely, and beware of blonde lolitas from Aerosmith music videos! Hey Vault Dwellers! We're just over halfway through May, and the DVDs and Blu-rays just keep coming. This week is a little light on genre fare, but there's a few cool titles you may want to add to your growing collections. Scream Factory's catalog continues to grow with new Blu-ray releases of DEMENTIA and I SAW WHAT YOU DID. Arrow Video has put out a nice 2-disc special edition of HIRED TO KILL, the relatively cool IP MAN TRILOGY has just gotten a limited edition Steelbook set, and the critically acclaimed THE WITCH has made it's debut on both DVD & Blu-ray! There's some other titles you may be interested in, so scroll down to see what's new! Contains: The Scorpion King, Kull the Conqueror, Conan the Barbarian, and Conan the Destroyer. Contains: Waterworld, Skyline, Children of Men, and Doomsday. 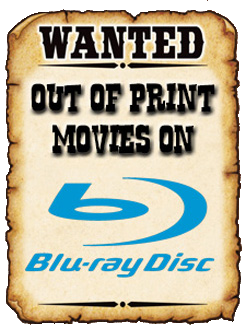 Greetings Vault Dwellers, and welcome to your weekly dose of DVD and Blu-ray news! This week is chock full of good stuff, with the release of mainstream hits like DEADPOOL (one of my fave films of 2016) and THE BOY. Scream Factory gives us the Blu-ray debut of YOU'LL LIKE MY MOTHER, and Kino Lorber boasts new Blu-ray releases of THE MANHATTAN PROJECT and ... SOLARBABIES? Really?! Holy cow! There's a ton of straight to DVD titles out now (including SHEEP SKIN, and the infamous WNUF HALLOWEEN SPECIAL), and a nice Alfred Hitchcock set from The Criterion Collection (that contains THE MAN WHO KNEW TOO MUCH, THE 39 STEPS, THE LADY VANISHES, and FOREIGN CORRESPONDENT). To see a full list of all of this week's latest releases, scroll on down! Grey Matter Art recently released another super cool print that fans of classic Horror will want hanging in their living rooms! Created by artist Chris Garofalo, may I present to you these two new NOSFERATU prints that are currently available from the Grey Matter Art online store! Oh and guess what? They both GLOW IN THE DARK! Each print is limited to 40 copies (hand-numbered and signed), and are going for $25 apiece! Scope them out below, then CLICK HERE to do a little shopping! What you'll see when the lights go out! The number of posters is extremely limited (only eighty were printed) so order yours ASAP before you miss out!